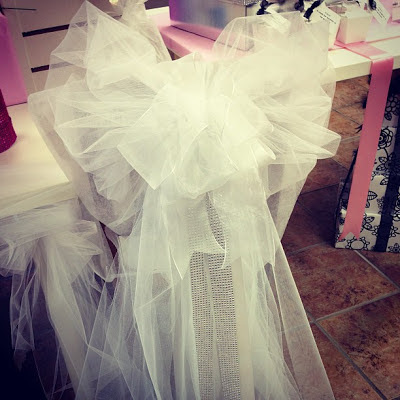 Imagine these big #beautiful bows lining the pews at your wedding! You can WIN our June wedding favor giveaway! See how here.